It is common knowledge that Pterodactyl Helicopters is your one-stop-shop for airbourne adventure, high flying romance and unforgettable memories; but did you know that our services can be just as practical as they are extravagant? 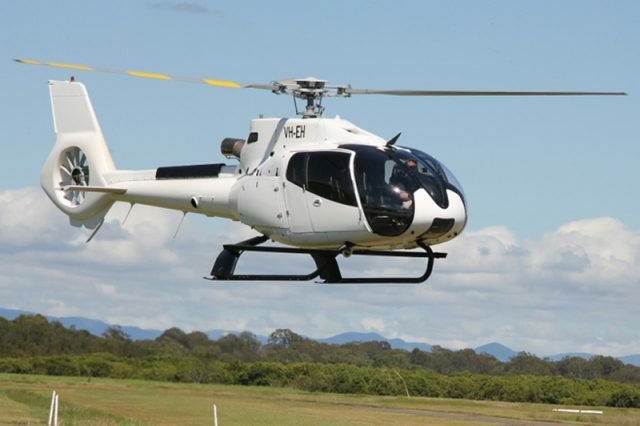 Besides offering outstanding helicopter charter services for your pleasure, Pterodactyl Helicopters is also the best address to hire a chopper for any aerial photography or filming projects you might have in the pipeline. If you are looking for the perfect shot from up above, Pterodactyl Helicopters are committed to setting you up just right. Whether you are looking to take outstanding aerial photographs for real estate purposes, require footage for a film (long, short or in between), or simply feel the artistic need to capture a corner of the world from above; our pilots and aircraft are at your service. 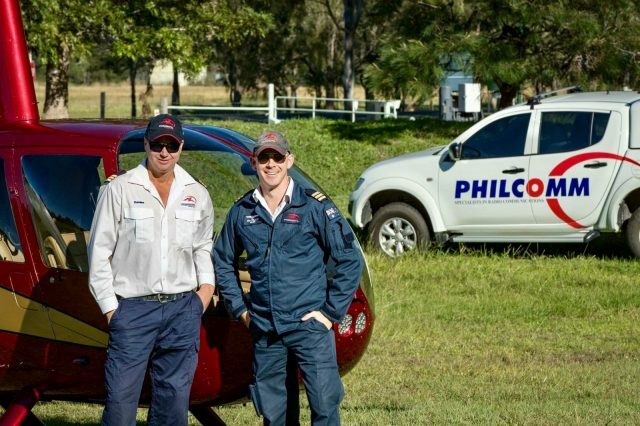 Over the years, Pterodactyl Helicopters have collaborated with some of South East Queensland’s biggest real estate agencies, so we understand how important it is to show a property’s best features. Luckily, we also know all the tricks of the trade to get you into position to make this happen. 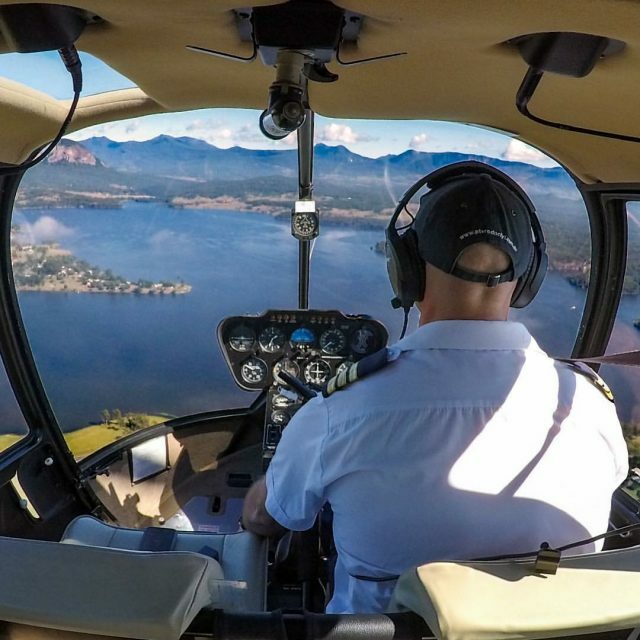 When you hire Pterodactyl Helicopters for your aerial photoshoot, you don’t just hire a helicopter and a pilot – you hire a dedicated team that thinks of your success as their success and will work tirelessly to make sure you get your work done. 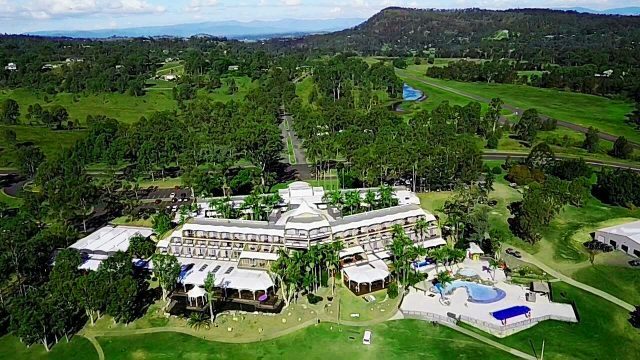 Considering one of Australia’s hotshot movie locations, the Gold Coast, is practically down the road, it is no surprise that Pterodactyl Helicopters have some serious chops when it comes to aerial filming. We may not be able to write a script for you, but we certainly understand how factors like sun direction, speed, altitude and positioning influence the outcome of aerial photography, be it still or in motion. Our experienced pilots have exceptional skills that will make any aerial film work much easier; from hovering in place for long stretches of time, flying backwards, rotating on the spot, flying low…there is no limit to our abilities (aside from flying upside down, that’s a no go). All our aircraft are designed to have their doors removed to make sure nothing obstructs the shot, not even the glare of sunlight on the lens or the window. Because they are small and agile, our aircraft can be moved very close to any landmark and/or other object you may want to shoot – under the right conditions our pilots can get as close as 15 metres to nearly anything. If you are working on a project designed to inspire, educate or simply entertain, you will find that your creative ambition and Pterodactyl Helicopters’ professionalism and skill are a match made in heaven. Contact us today and get ready to take to the sky and create something beautiful – we can’t wait to help you realise your vision.